There are few things we can’t have enough, we want more of them like bags, there are so many different types of bags and every bag has a different use like you can’t carry a clutch in office or a shoulder bag in a wedding, there are different types of bags for different occasions and purposes but a lot of people get confused or are not aware about which bag is used for which purpose. We can’t carry the same bag anywhere and everywhere, so to solve all your queries and difficulties, we are here with yet another post, this post is regarding different types of bags and their uses. 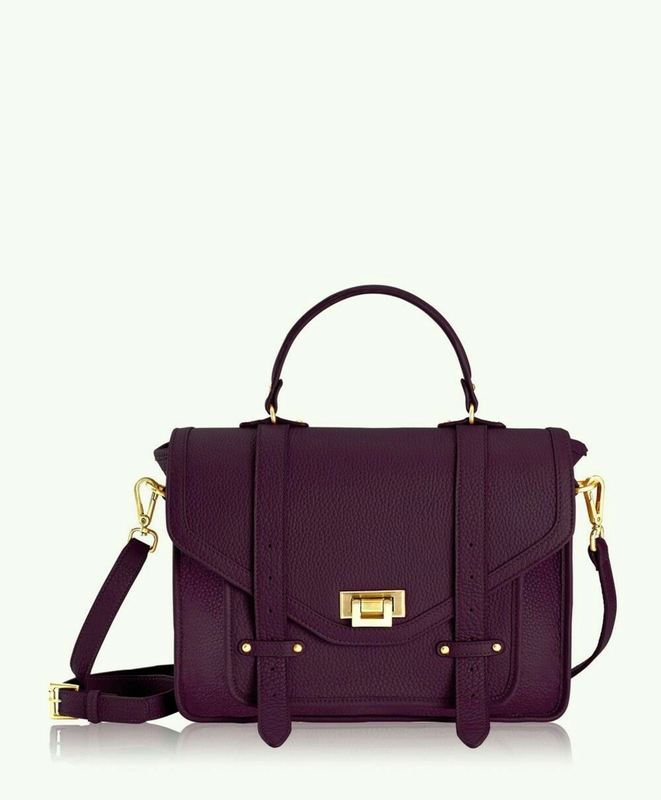 1) Satchel bag– A satchel bag may come in medium and large size, usually it comes with a handle and a detachable chain or strap. A medium size satchel is good for a day out but if you are looking for a bag for your office which can carry your laptop and other personal belongings both in one then a big size satchel is a perfect option. 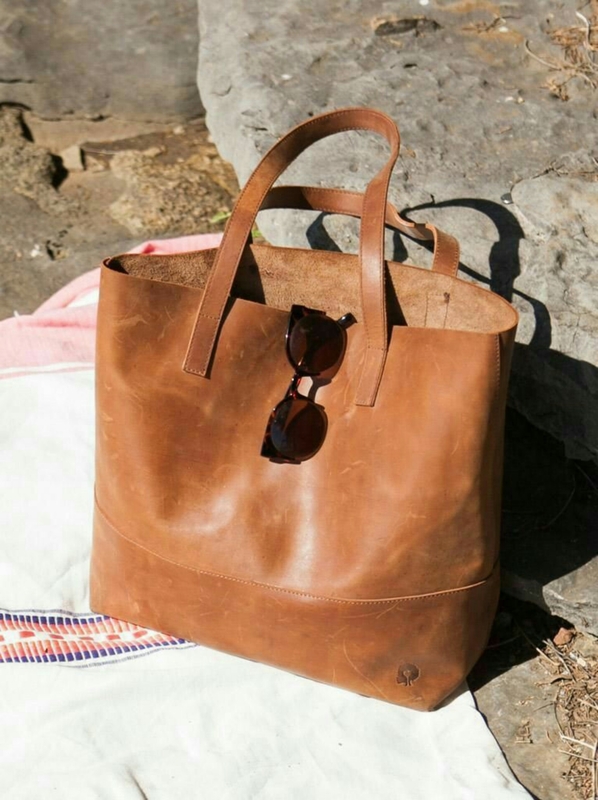 2) Tote– They are large size bag, they are stylish, they can be considered as a shoulder bag too. A tote is loved by celebrities when they are on board, you can carry a tote on a trip or picnic as you can carry a lot of stuffs in them, they are like a mini wardrobe. 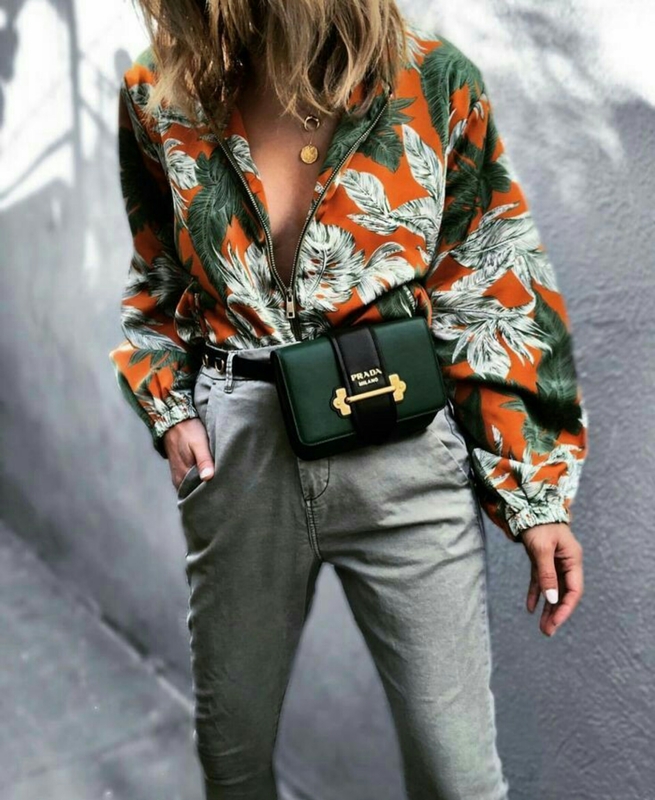 3) Sling bag– A sling bag is also known as cross body simply because it is adorned on your shoulder and comes crossing your torso to waist. It is a perfect bag if you are going for shopping and you only need some cards, cash, phone, goggles and a bit of make-up because it leaves you hassle free. It is also a great option if you are carrying your kids alongwith you because managing two difficult things at the same time is tough task. 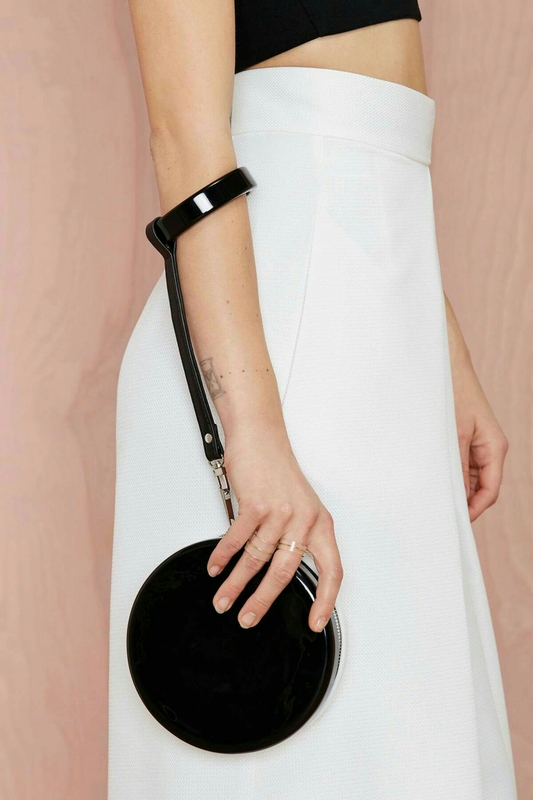 4) Fanny Bag– A fanny bag is just a different version of sling bag, the only difference is that theY will only be tied to your waist and they are one of the most followed trend of this year. 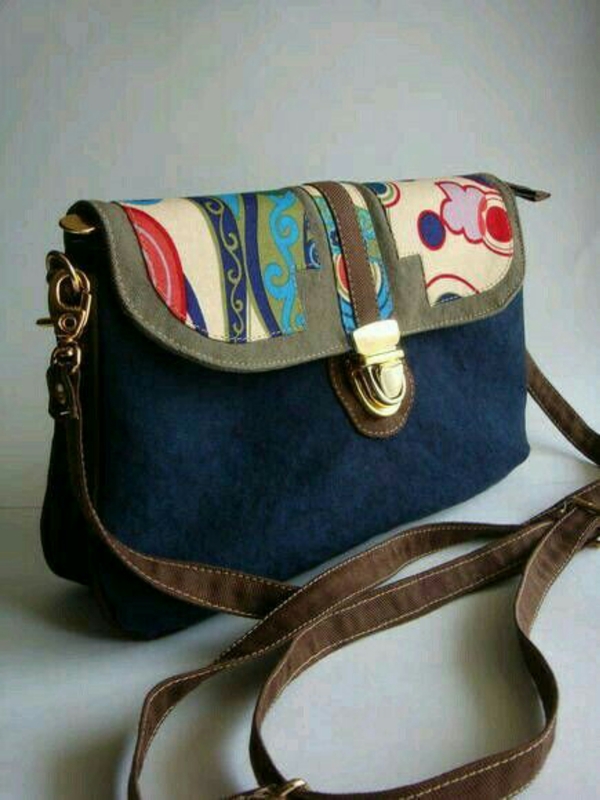 You can check our previous blogs for a detailed description about fanny bags. 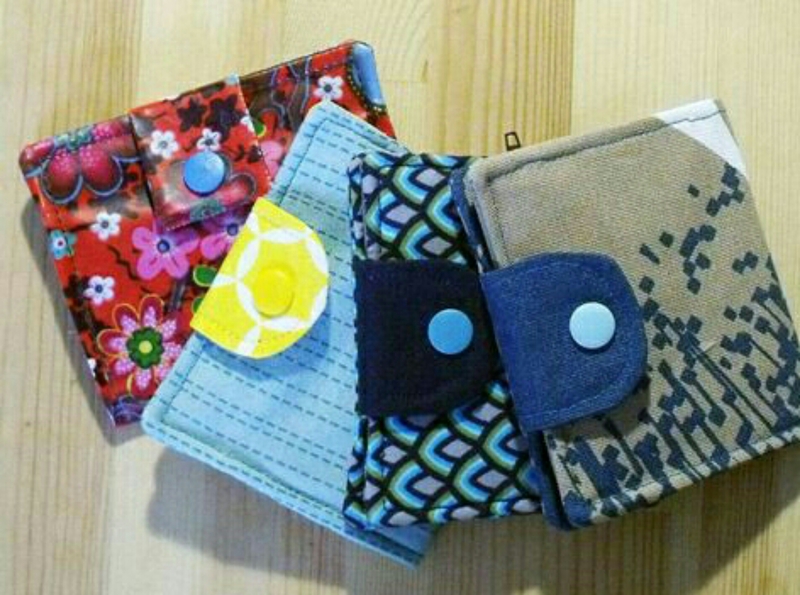 5) Clutch– A clutch doesn’t have any straps or slings, you have to carry them in your palms, that’s why it is named clutch, it can carry your phone, cash and cards. 6) Minaudiare– A minaudiare is the same size as of the clutch but it may have a chain/ sling with it. 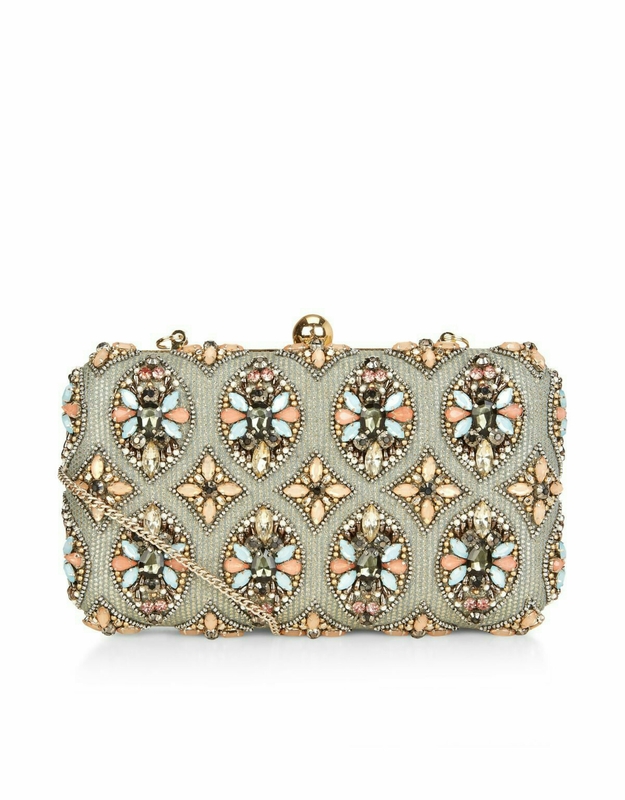 It can also be called as a fancy version of a clutch because it is mostly embellished with crystals and sequins or stones. They are considered to be your friend for a party or wedding. 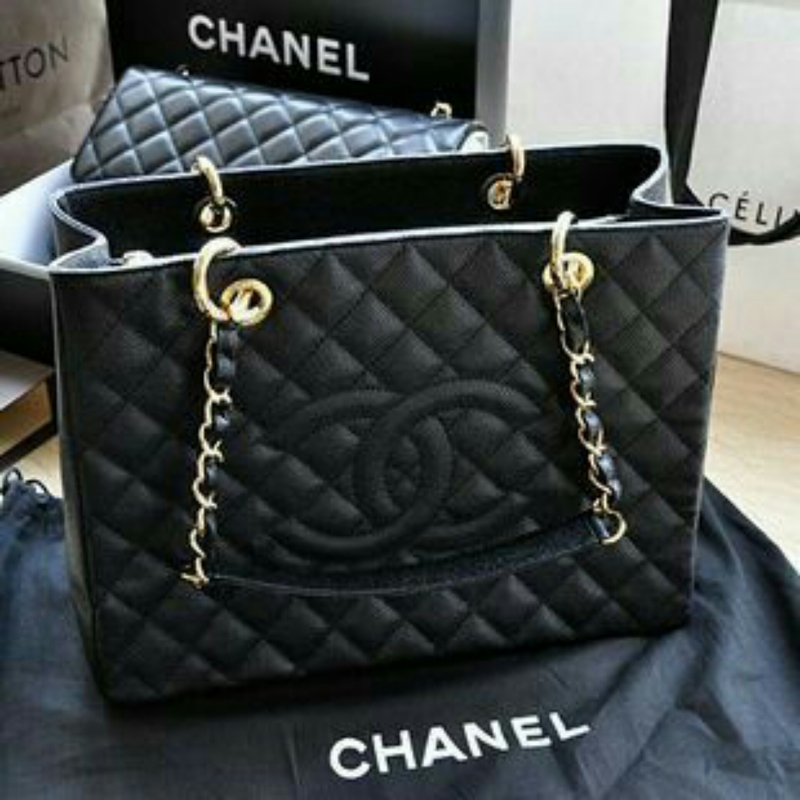 7) Quilted bag– A quilted bag is a big size version of a miniaudiare because it is fancy and classy, you can get them in branded stores only but if you can’t afford big brands, then go for first hand copy of them. 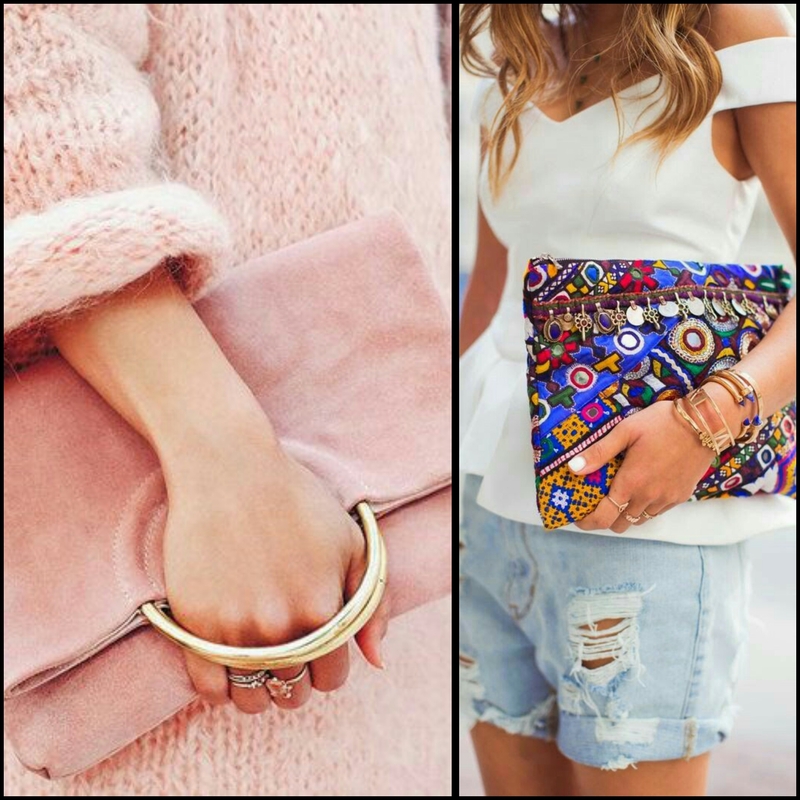 8) Wristlet– A wristlet is like a wallet, it is known wristlet because it has a small sling or strap which can only fit in your wrist. 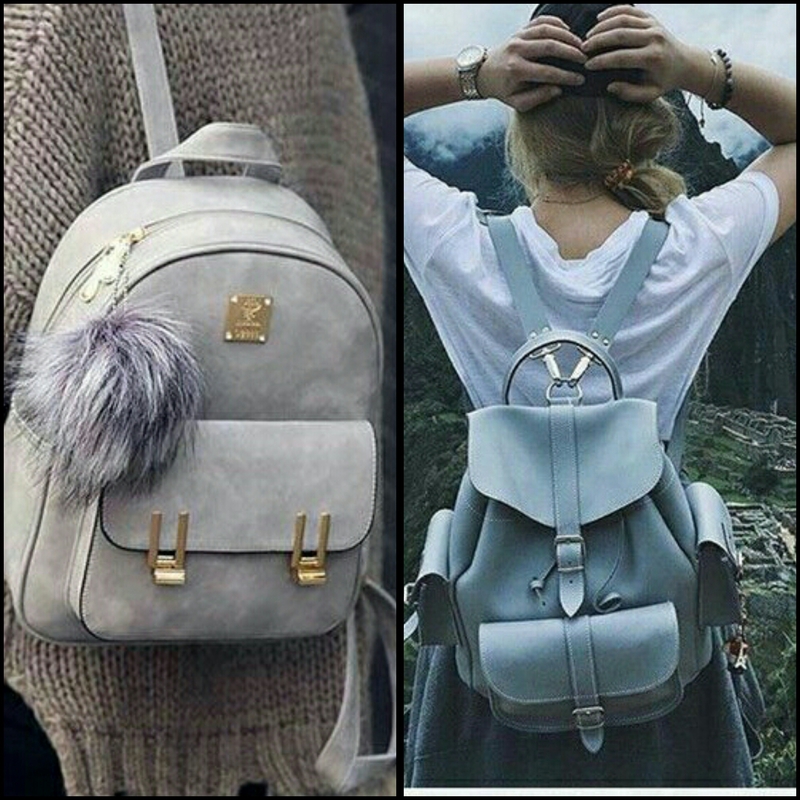 9) Backpack– A backpack is packed up in your back, it has two straps which holds up on your shoulder. It is usually meant for a college student or for a small picnic with friends. 10) Wallet– A Wallet is just a small purse for holding your cash and cards or maybe a shopping list. Sometimes when you carry a big size bag, it becomes difficult to find your cash and cards in it, then a wallet comes to your rescue, you can keep it your big bags or can also carry them all alone. We hope the next time when you are going out, you won’t get confused in which type of bag you should carry, a metroholica should own every type of bag so if don’t have one then buy one and Be Fashionable….!! !